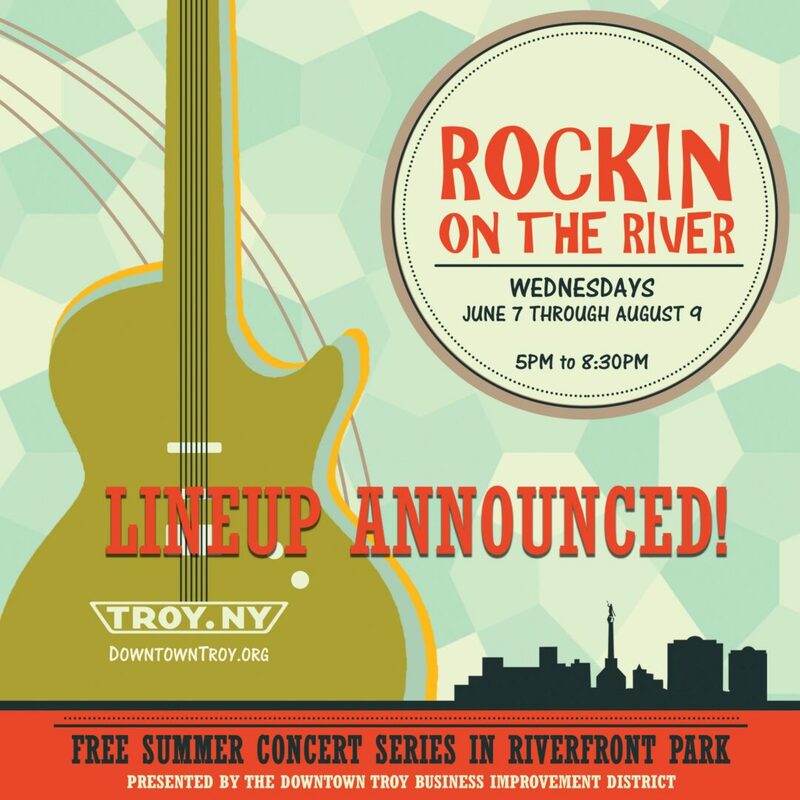 TROY — The Downtown Troy Business Improvement District announced yesterday the schedule for this summer’s Rockin’ on the River concert series in Riverfront Park. The series will begin on Wed, June 7th and run through August 9th with 10 weeks of free family-friendly programming encouraging music fans to shop, dine and explore downtown Troy on Wednesday nights during the summer. The concerts will take place 5 -8:30 pm in Riverfront Park, sandwiched between historic downtown Troy and the Hudson River. 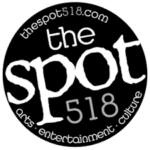 The Downtown Troy Business Improvement District presents many family-friendly activities throughout the year and with festival season upon us, Troy is the destination to be with outstanding music and family fun. Free festivals and programs invite the Capital Region and beyond to Shop, Dine and Explore Troy! Also the BID holds Troy Night Out on the last Fri of Every Month | 5:00 p.m. to 9:00 p.m.
14th Annual Troy River Fest – Saturday, June 17 | 10:00 a.m. to 5:00 p.m. Fitness in The Park – Sundays, June 25 through August 27 | 9:00 a.m. to 10:00 a.m.
10th Annual Troy Pig Out – Saturday, July 15 | 10:00 a.m. to 9:00 p.m.
11th Annual Chowder Fest – Sunday, October 8 | 12:00 p.m. to 4:00 p.m.